Advanced Database Solutions writes exactly what your business requires. 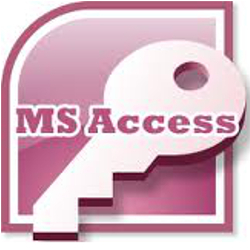 Using industry standard software, our team produces computer programs that facilitate smooth and effortless management of your business’s processes using MS Access (part of the time-tested Microsoft Office suite) and Microsoft SQL Server. We’ve written software that handles every aspect of a company’s workflow; from the beginnings such as quoting and proposal creation, to the ending, such as delivery tracking, invoicing and production time metrics. Whether you want a web-based system that can be accessed by your associates and clients alike from anywhere in the country, or a small office, LAN system, Advanced Database Solutions can provide all your custom software needs. With the skills we possess analyzing businesses, and coupling it with our database programming expertise, Advanced Database Solutions will help you gain control of every aspect of your company’s operations. First we’ll help you tackle the obvious areas you need assistance with, and then move on to aid you in managing the finer points of your business’s practices and procedures. Once you’ve experienced our custom Microsoft Access and SQL Server database software, designed exactly around the way you do business, you’ll see how your average daily operations data can be the most powerful tool for expanding your margins and accelerating your growth. Call ADS today, and let us help you achieve your goals! 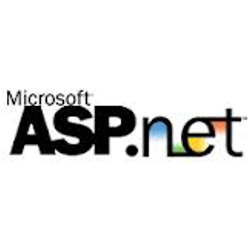 Free versions of the software (Microsoft Access Runtime, SQL Server Express Edition and .NET for ASP.NET data-driven web pages) can be downloaded from Microsoft’s website (see our software page), therefore the only expenditure for you is the programming. With the options and payment plans offered by Advanced Database Solutions, you can obtain the custom data-system software needed by your company with very little start up fees. Almost every software business out there talks about how easy their software is to use. The term “user-friendly interface” has come to mean very little and has become a buzzword sales pitch in many cases. Many companies have discovered once they’ve purchased software (or software development), they are pretty much on their own after it’s been installed. Not so with Advanced Database Solutions. 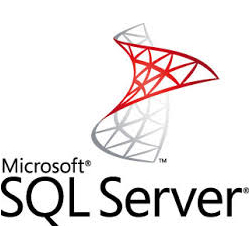 We offer lifetime support for the MS Access and MS SQL Server databases that we create, but we rarely hear from our clients, as the systems we’ve created truly are easy to use and robust, performing all the tasks businesses need accomplished, without unnecessary complexity.